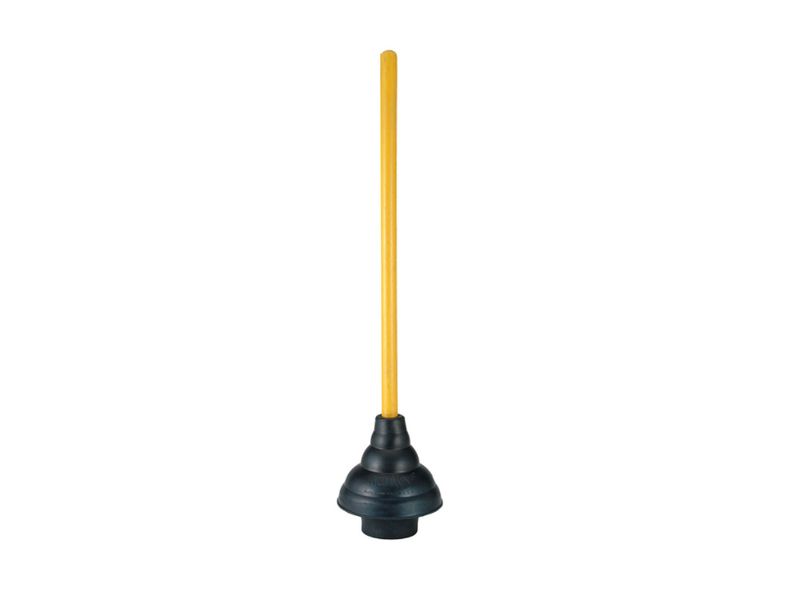 The Original Toilet Plunger is constructed of non-marking rubber. 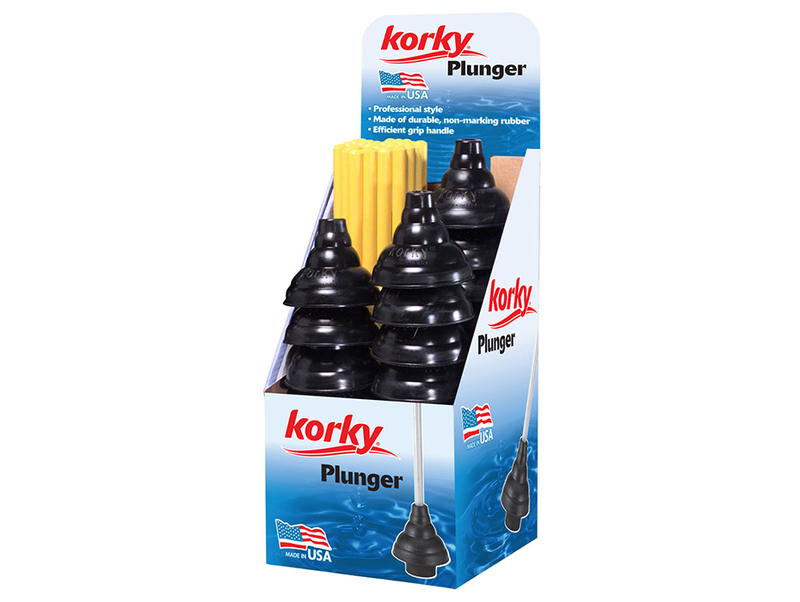 The professional strength plunger has a durable and flexible plunger cup for a more powerful plunge to fully unclog the toilet. The 93-30 toilet parts include: (30) 21 inch Wood Handles and (30) 6 inch Plunger Cups.